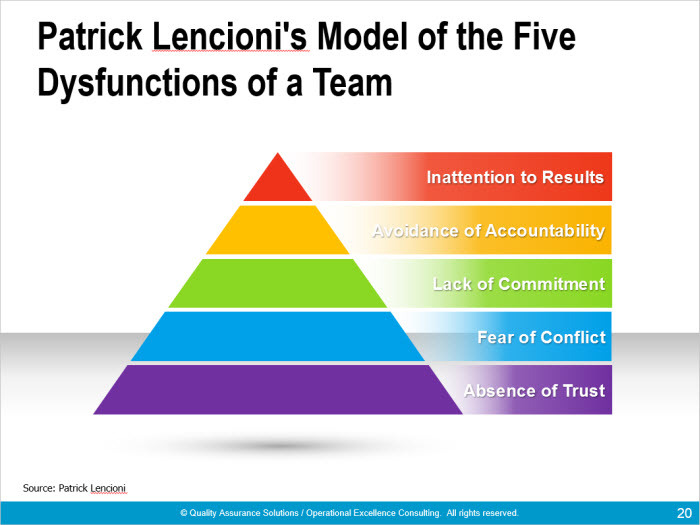 Create productive teams that have a bottom line impact for your company? Teach team skills that all team members need? 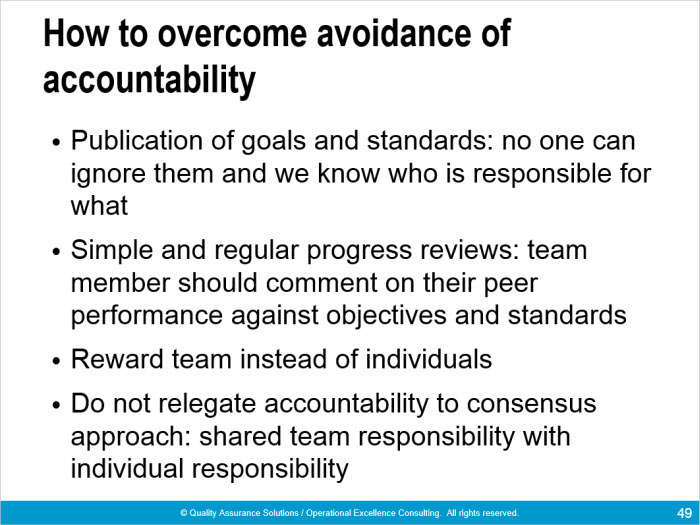 Assure your team members understands the do and don'ts of team membership? 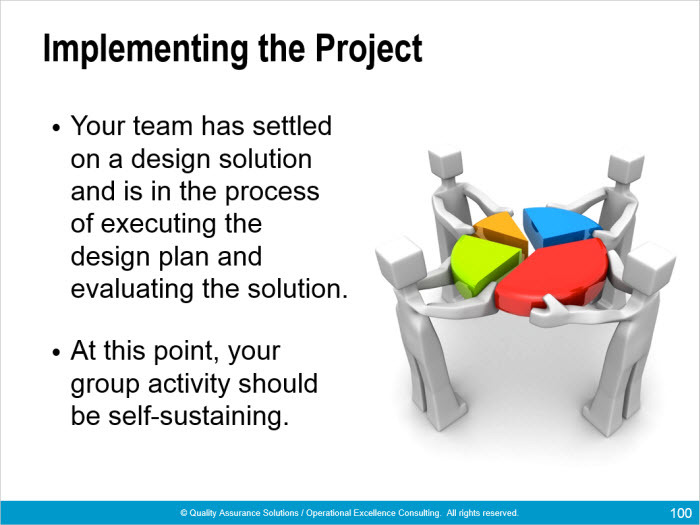 This professional PowerPoint presentation on Team Building saves you a significant amount of time. If you created this material yourself you could easily spend 24 to 40 hours just making the slides. 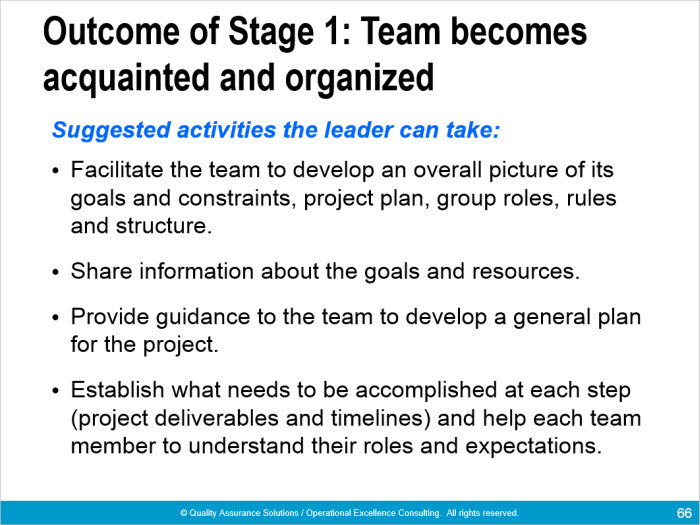 See below for pictures of some of the slides. 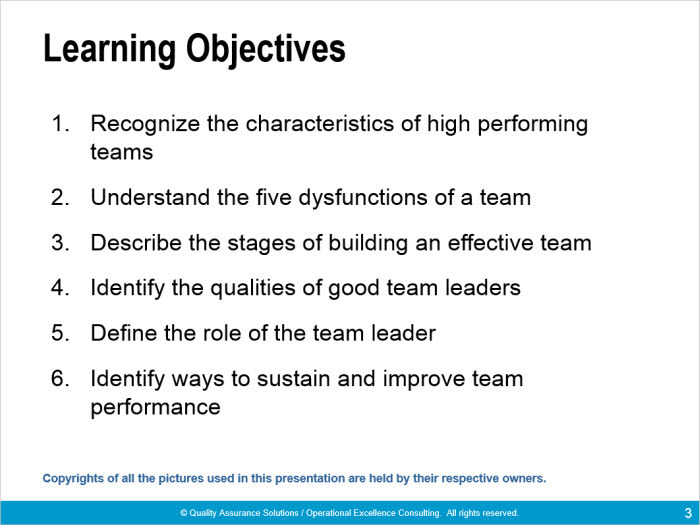 Use this PowerPoint to teach your employees how to partcipate in and run an effective team. In today's work environment, the ongoing challenges of creating the magical bond between team members can be elusive. 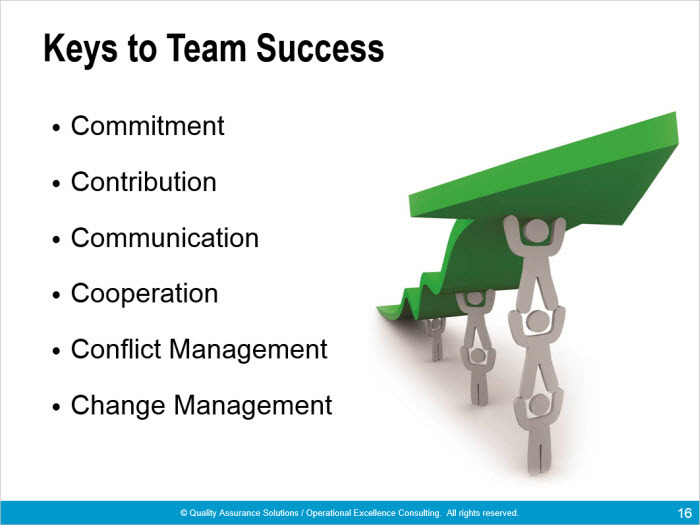 Management utilizes teams to fix problems. 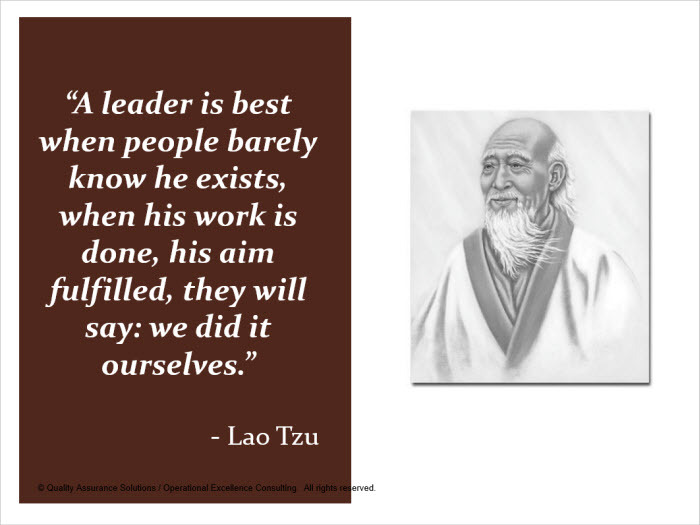 In many cases the team's progress stalls, poor atitudes disrupts team actions and results. The team becomes dysfunctional. Management can prevent this by teaching team skills. Most schools (K through 12) do not teach business team skills. 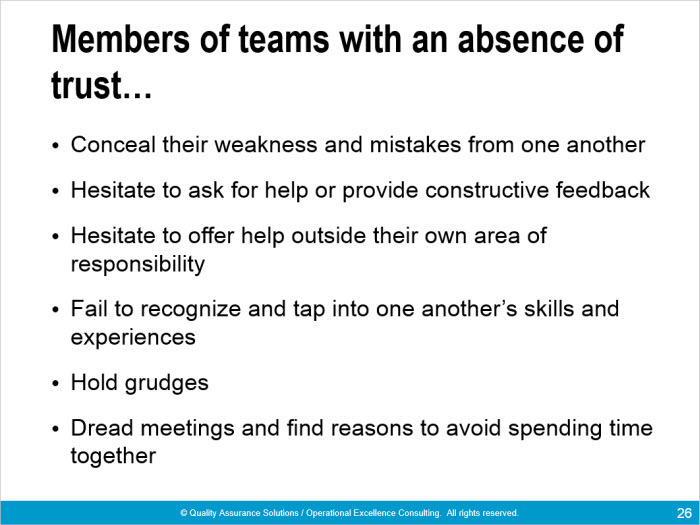 Members must have these skills to be functional within a team. Instead, the business needs to teach these skills. 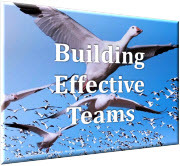 This presentation comes from multiple team building books and lets your business teach these important teamwork skills. 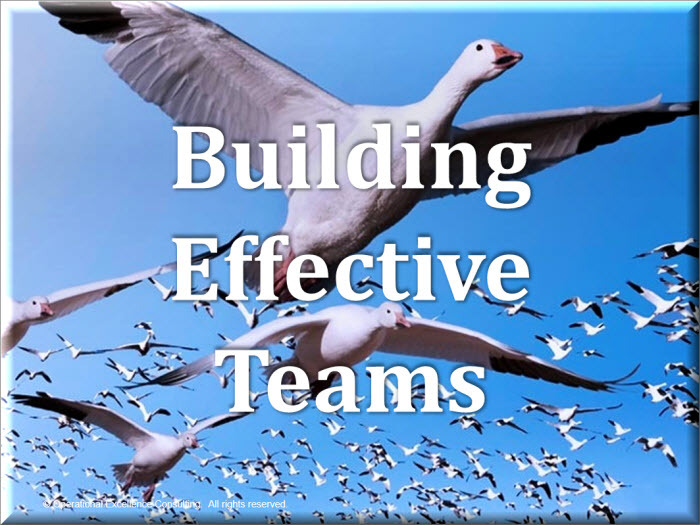 This team building presentation provides you with the much needed practical guidance on how to identify dysfunctional teams and put in place a process to build effective and collaborative teams in your organization. These concepts and actions can easily be taught with this presentation. 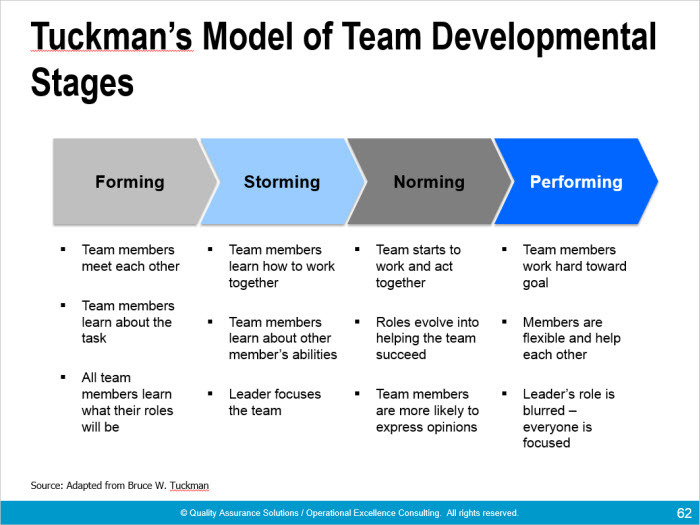 This professionally-developed presentation can be used to educate management and staff on the technique and practices of building effective teams.